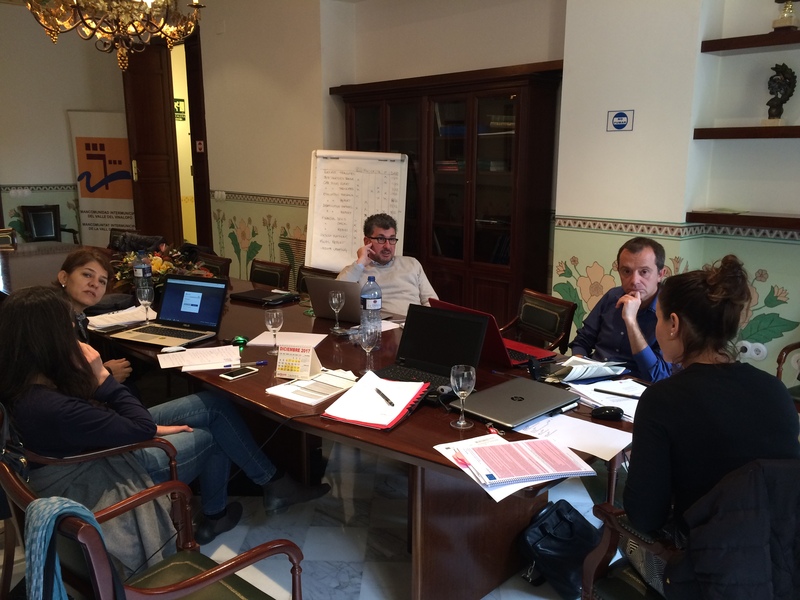 The final partnership meeting of the ImproVET project took place on 29th and 30th of November 2017 in Elda. The partners presented the implementation of the How-to-Guides in their territories. 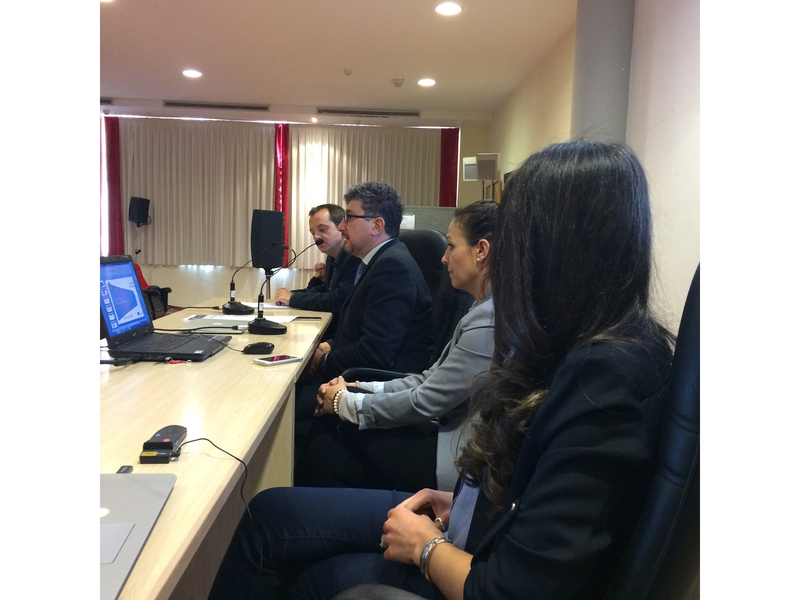 Furthermore, the partners discussed the finalization of the project and evaluated all the results. In addition, the partners spoke about the dissemination activities carried out and the multiplier events in each country. 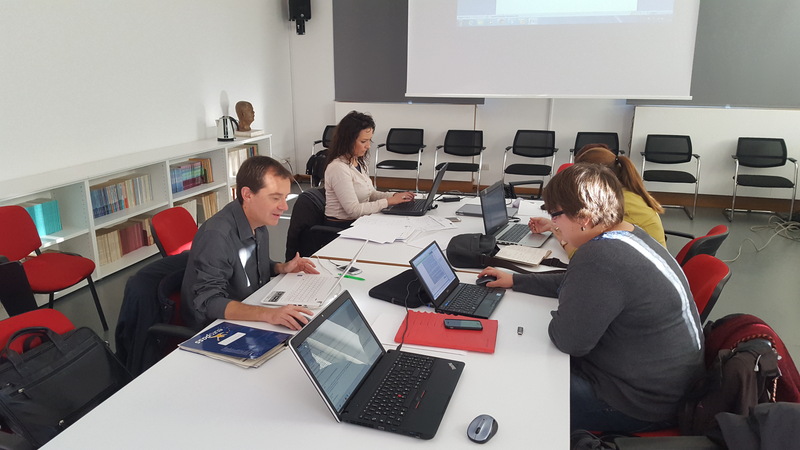 On the 30th of November 2017 also the final seminar of the project took place. The partners gave a detailed overview of the How-to-Guides and the Toolkit. During a round table, the partners discussed the examples of the project implementation in their countries and the audience was able to ask questions. The fourth partnership meeting of the ImproVET project took place on 15th and 16th of May 2017 in Leipzig. The partners presented the implementation plans for their territory and in which stage they are within the implementation process. Another topic was the finalization of the Toolkit, which was agreed upon by all partners. Furthermore, NOTUS gave an overview of the evaluation of the project to date. In addition, the partners discussed financial issues as well as dissemination and all final steps until the end of the project, including the final meeting and setting deadlines. 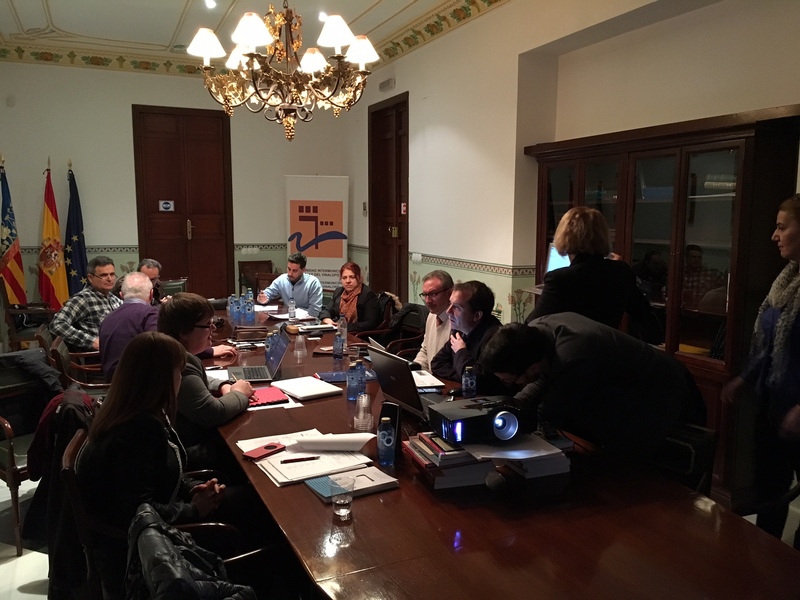 The third partnership meeting of the ImproVET project took place on 14th and 15th of November 2016 in Rome. 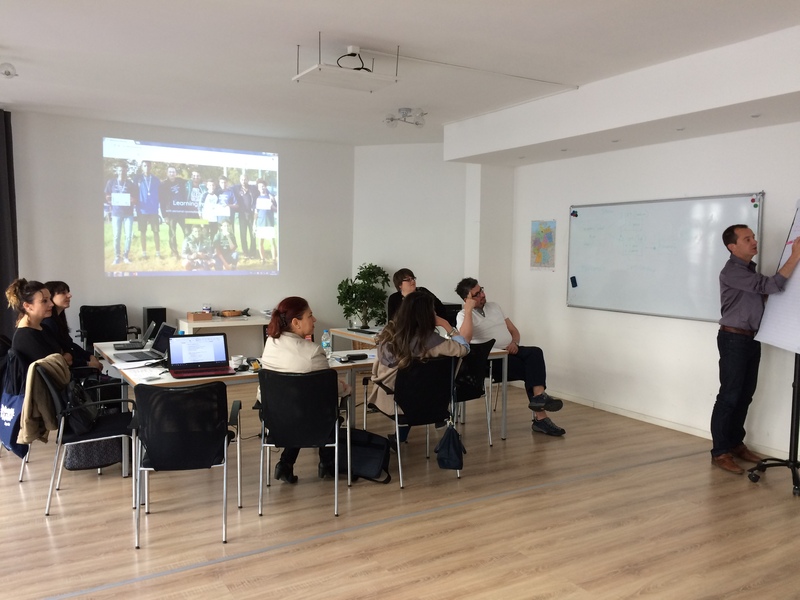 NOTUS presented the How-to Guide on Local Partnerships, Gölbaşı the Guide on Labour Market Needs Analysis, wisamar the Guide on VET Programming and FGB the Guide on Impact Assessment and the other partners gave their feedback. Based on the How-to Guides the partners shared their ideas and plans for the implementation of the Intervention Model in their territories. Further topics of the meeting were the overall management as well as the evaluation and dissemination of the project. 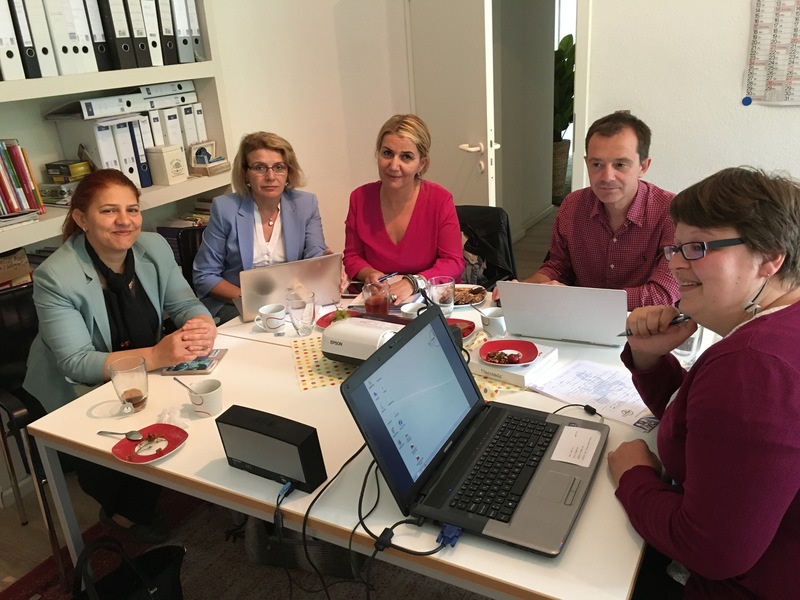 The second partnership meeting took place on 16th and 17th of June 2016 in Leipzig, where the partners came together in order to present their outcomes of the research on Best Practices in their country. Based on the findings the partners worked on the structure of the How-to Guides. A draft of the contents to be included in the Guides on Local Partnership, Labour Market Needs Analysis and VET Programming were established. In addition, wisamar summarized the national dissemination plans from the partners and presented the design of the website and small changes were agreed upon. 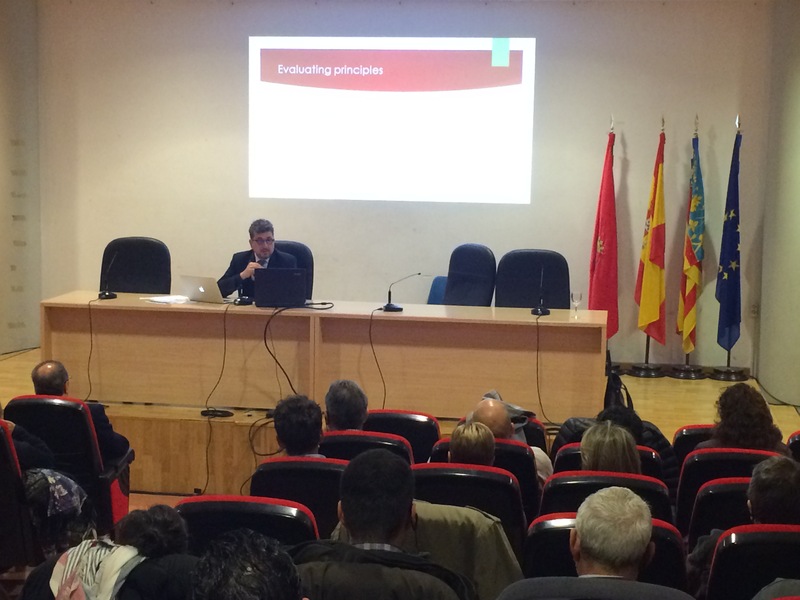 The kick-off meeting of the ImproVET project took place on 14th and 15th of January 2016 in Elda. During this meeting, the partners got to know each other and their organisations better and together established a detailed workplan for the project based on the application. The objectives of the project, the Intellectual Outputs, activities and the roles of the partners were discussed. Furthermore, the partners agreed on the management, evaluation and dissemination strategy for the project.